Delta S: Well what would you suggest, then? Well what would you suggest, then? 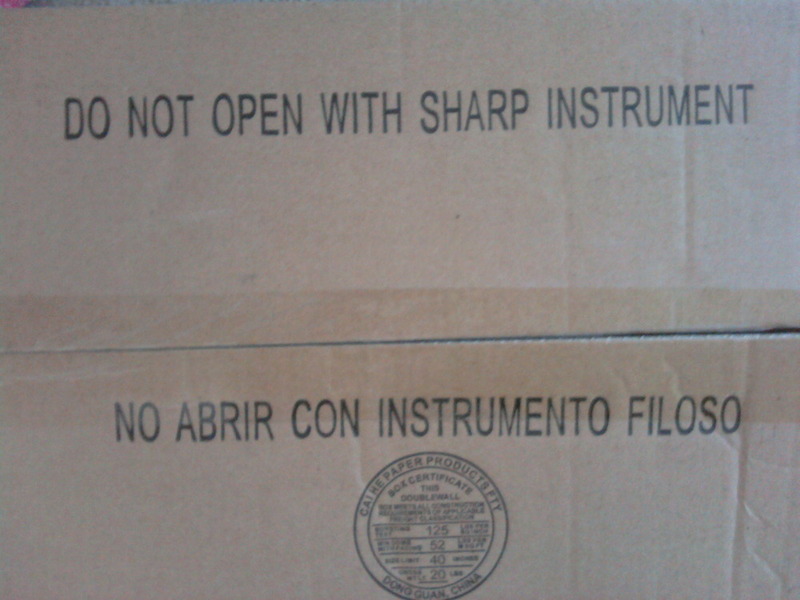 Open it with an oboe. Aren't those usually flat?